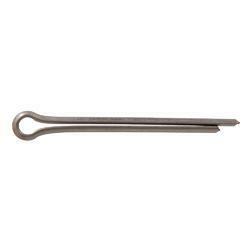 Leading Manufacturer of split pins and split cotter pins from Ludhiana. 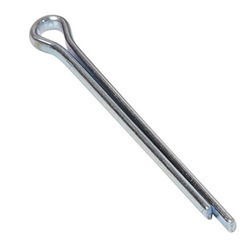 Offered by us is a wide sizes of Split Pins that are as per ISO 1234 and DIN 94 standards. We offer our customers with Split Cotter Pins where the measurement of the split cotter Pins begins at the point where the large end meets the hole into which the split cotter pin is inserted.